The plants in this genus, native to tropical regions, are either terrestrial or paludal. One of the latter types can adjust to tropical aquariums, although it grows very slowly. 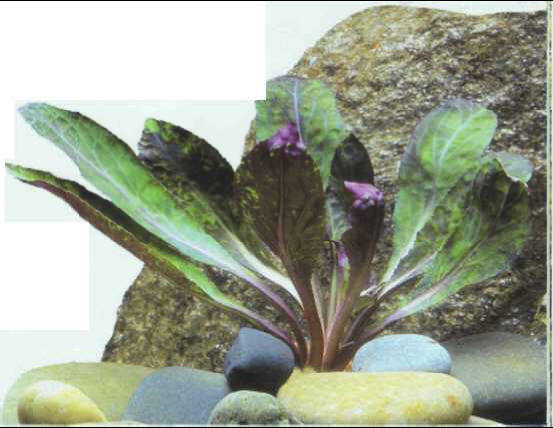 This amphibious plant can resist temperatures of 10-20°C in moderately hard, approximately neutral water. The cardinal flower is appropriate for temperate or tropical aquariums, though it requires intense light in a tropical tank. It multiplies by means of cuttings. Size: 30 cm. СИРЕТ (рум . Siret) (Серет), река в Румынии и на Украине, левый приток Дуная. 726 км, площадь бассейна 45 тыс. км2. Средний расход воды 185 м3/с. Судоходна в низовьях.